The Insurance Industry in India is a growing business. The Government is encouraging residents to get insured. Everyone should make a rational decision to be covered without concerning themselves about the added expense. Insurance policies will provide you with assistance in times of medical emergencies and death. If you are new to this business, there is a life insurance policy for you. Payment in Unfortunate Situations – it will pay a lump sum to your beneficiaries when a terminal illness or death occurs. Ease from Financial Pain – the benefit can help pay the mortgage, utilities, debt, loans and daily necessities. Funeral Expenses – your beneficiaries can use some of the benefit to cover funeral costs. For Future Costs – your partner or spouse can use the benefit for future expenses e.g. your children’s education expenses. Your Present Age – the younger you are the lower your premiums. Premiums increase as you get older along with the increased risk. It is best to apply when you are young. Gender – Women’s insurance premiums are slightly less than men’s premiums. On average women live longer than men. Smoking Preference – Premiums are based on the risk taken by insurers and tobacco can destroy health. Coverage Tenure – The longer you are covered the greater the risk for insurers. Short – term premiums are more expensive but long – term plans have more payments. Lower Premiums If You Sign Up Early – premiums are calculated according to a person’s age. The younger you are the lower the premiums. You will have a low – cost, long – term cover to protect your family. Work Out Your Needs – consider your present and future financial obligations as well as your dependents’ debts. Term plans offer low premiums with high coverage. Get Ready for Inflation – when purchasing term insurance consider inflation. A cover of Rs 50 lakh may be adequate today but may not be enough 20 years from now. Contemplate how rising prices can influence future financial needs. The Net is Where to Begin – The most convenient and economical life insurance products are online. If you eliminate the middleman (the agent) the online policies are more accessible and offer time – saving aspects like online renewability. It is a savings focused plan. The minimum time period is 5 years and the minimum sum insured is about 50,000INR. At maturity you will receive the assured amount plus a bonus if all premiums are paid. Death benefits include the assured sum and a bonus. The plan is appropriate for all age groups. This is a relatively new life insurance policy. It assists parents to take care of the financial needs of their children in their formative years. The premiums are paid for a minimum period of 8 years which depends on the age of the child. Even if you are an NRI (Non – Resident Indian), you can still invest in your child’s future. The policy will cover the whole education period of your child even in your absence. This is another life insurance policy and it provides cover against death even during the term of the plan. If there is a sudden death the assured sum is immediately paid. At the end of each 4 years the plan pays one fourth of the sum assured. This is irrespective of whether the policy holder is dead or alive. The minimum term is about 18 years and the minimum assured amount is 50,000INR. Most of the top life insurance companies in India offer terms such as 10, 20 or 30 years. They come with a built – in option to convert them into a permanent life insurance policy. The insurance advisor will advise you on the best life insurance policy to meet your needs. 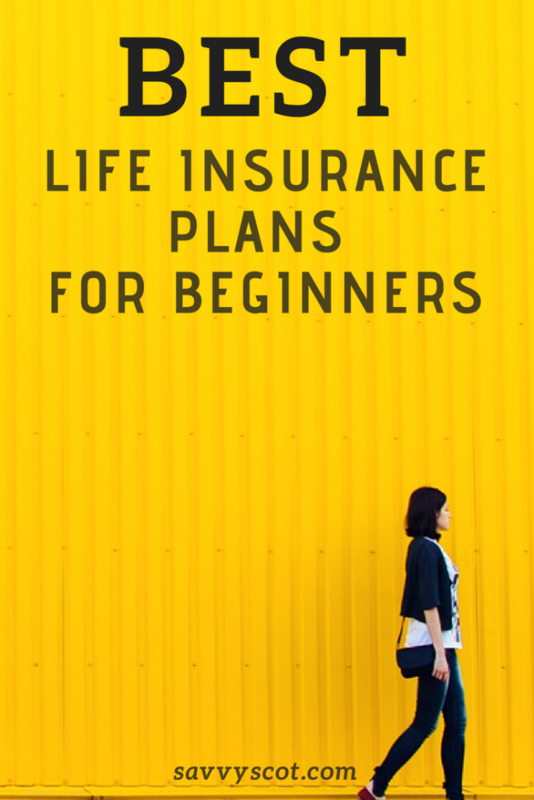 If you are a beginner looking for a life insurance policy, there are many plans that will fulfil your needs. The best advice is to talk to an Insurance Advisor. You will get professional advice which will ensure you make an informed decision.